The housing market is booming in North Texas, but that isn’t making the housing search easier. “Across the board, I think there’s a housing shortage in all of our communities,” said Janet Karam, a project manager at the Texoma Council of Governments. 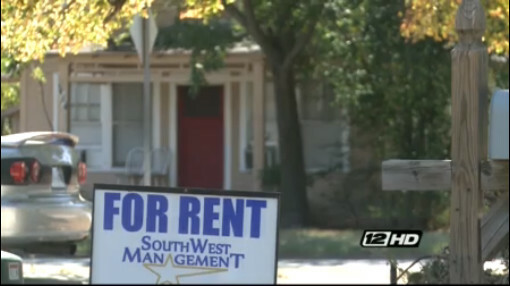 Rental property is in especially high demand in Texoma. “I can put a sign out in the yard at noon and have it leased by one,” agreed Kyle Wiser, the operations manager at Southwest Management. Some choose to rent based on need. “It’s getting harder and harder to get financed to buy a house,” Wiser said. But, there has been increased preference towards renting, rather than buying homes. “You’re still going be responsible for your utility payments and all of that, but if something breaks down, you’re not left with a what do we do? You contact your landlord, and they take care of you,” Wiser said. 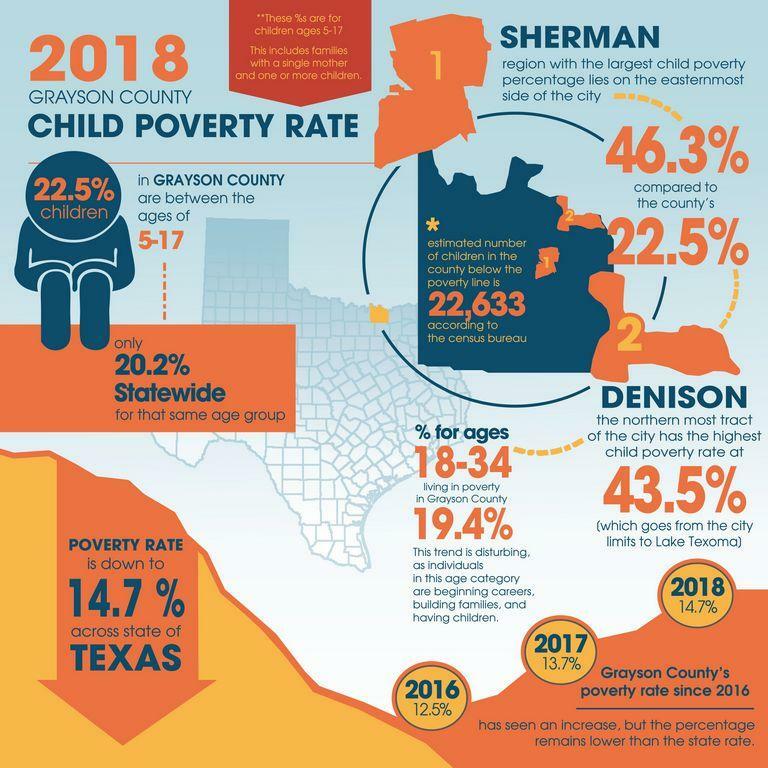 The Texoma Council of Governments was made aware of the rental demand. To help prospective renters, they launched a new website, TXHousingSearch.org. Although the site is new, they have been underwhelmed by the number of listings. “We had hoped by putting this out there, we would actually find out that there were more rental properties than we what we were actually seeing and what we’re finding is that there’s just really not a lot out there,” Karam said. TCOG is hoping that more landlords will list their available properties so more people can find a new place to call home.